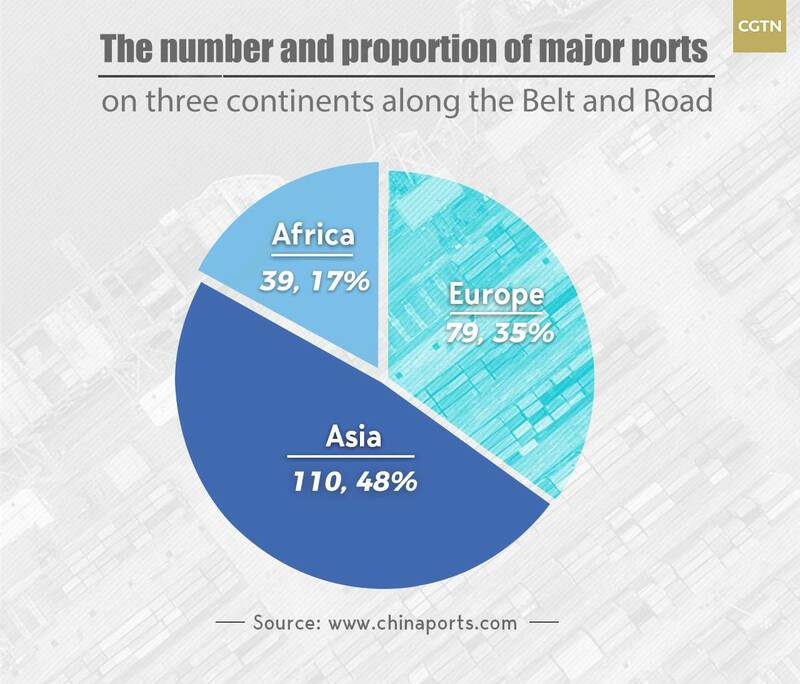 With the world's best liner shipping connectivity since 2004, a calculation based on the Liner Shipping Connectivity Index by UNCTAD, Chinese companies participated in the investment and operation of 50 ports in over 30 countries and areas by the first half of 2018. 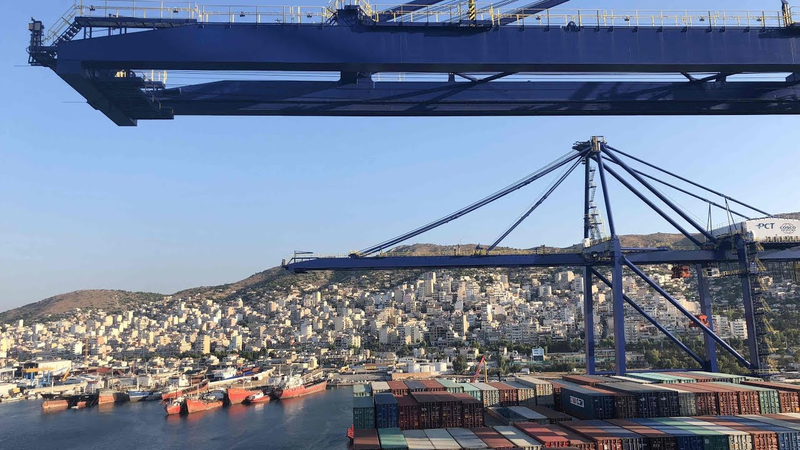 At the crossroads of Asia, Europe and Africa, the Piraeus port in Greece is a major port again due to the Maritime Silk Road's entering Europe and also linking the China-Europe land-sea express line under construction with Silk Road Economic Belt. In 2008, COSCO Shipping took over the container terminals of Piers 2 and 3 and totally operated the port in 2016, with an extra investment worth 300 million euros (336.69 million U.S. dollars) in the infrastructure of the port. 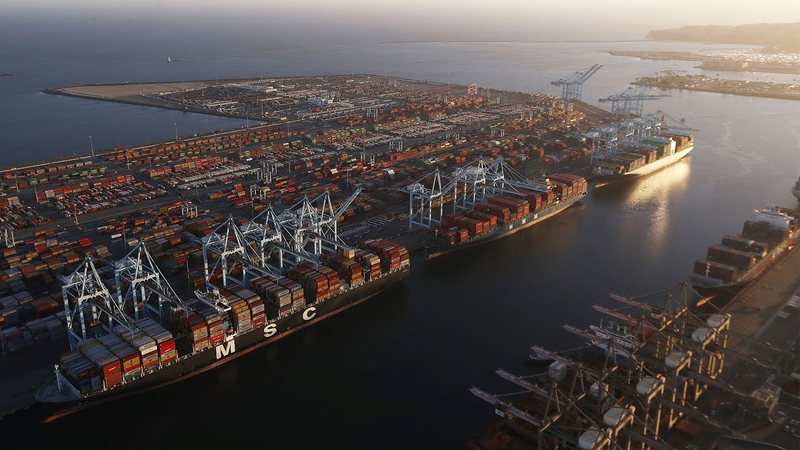 The port was ranked 37th in 2018 among the 100 biggest ports of the world according to Lloyd's List, up from 93rd in 2010, and the volume of containers handled by the port rose from 880,000 TEUs to about 4.91 million TEUs. Besides, 4.8 million euros in concession fees would be paid to the Greek state for 2018 compared to 4.1 million euros in 2017, according to Piraeus Port Authority S.A.
"A lot of activities were motivated with the development of the port, which means new jobs – much better paid jobs than other workers' in Greece," said Vassilis Korkidis, president of Piraeus Chamber of Commerce and Industry. After Pakistan approved the transfer of the deep-sea Gwadar port to China in 2013, the port now has three multi-functional berths. Two cargo-vessels of 50,000-tonne capacity can be accommodated at a time with the containers yard area reaching 140,000 square meters. "The thinking to develop Gwadar as a port city came in 1964… But for decades, progress lacked due to operational and funding difficulties. After all, it was a project located more than 600 kilometers from the nearest big city, Karachi," Dostain Khan Jamaldini, chairman of the Gwadar Port Authority recalled. Serving global clients is also achievable as the only shipping line in and out of Gwadar in the global shipping market, known as the Karachi Gwadar Gulf Express, started its service on March 7, 2018, creating its shipping network through 16 international routes of its operator, COSCO and three transit ports, the Karachi port, Jebel Ali port and Abu Dhabi port. By 2020, the port is expected to be the largest deep-water port in South Asia that can handle 14 million tonnes of bulk-cargo every year, with the total container volume increasing to one million TEUs. 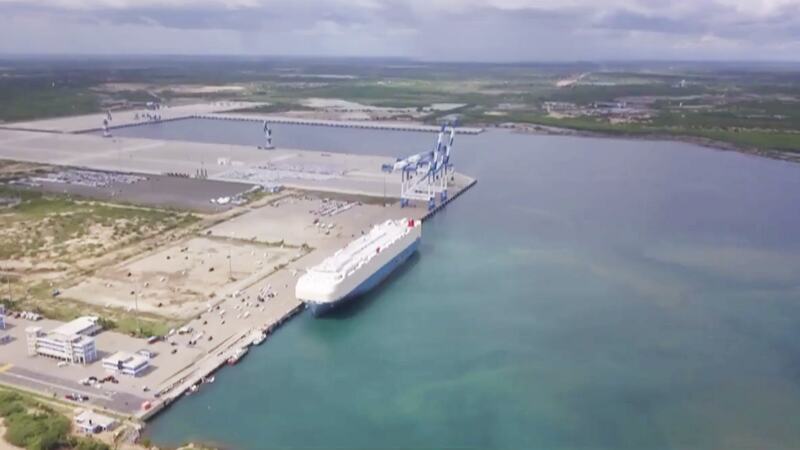 Located at the south coast of Sri Lanka, a crucial step in the history of the Maritime Silk Road, Hambantota port was taken over by Hambantota International Port Group (HIPG), a joint venture company formed by the Sri Lankan government and China Merchants Port Holdings (CM Port) since 2017 December. "Tasks like vehicles' passing were completed manually before, now we can operate more intelligently and normatively thanks to the launching of bulk cargo operation management system," said Feng Ming, deputy general manager of operations at HIPG. "In less than a year, the value of land in the Hambantota area has increased three or four times, wages have tripled and rents have doubled," Tissa Wickramasinghe, HIPG's chief operations officer said. As the only way for over half of container shipping, one third of bulk cargo shipping and two thirds of oil transport in the world to pass the Indian Ocean, Hambantota is expected to evolve into a "port-park-city" from a fishing village, like Shekou in Shenzhen, China after the initial development of a port, Feng expressed.